It’s one of the great axioms of life. All hard drives will eventually fail - it’s just a question of when and whether or not you’ll be prepared for this eventuality. Think about it. What if you lost ALL your work documents, photos, emails and personal data? I’m sure you’d be upset and in some cases devastated. So the obvious thing to do is make sure you are backing up your computer files properly. Here are some things that are NOT safe backups. Your data really isn't safe unless you're backing it up properly and with lots of redundancy. The computer backup rule of three can help ensure that your data will last. Depending on the type and volume of information you need to back up, we suggest the following. For manual backup of personal data from desktop and laptop computers use a flash drive, usb remote drive or your company’s network. This requires you to be diligent in manually performing these backups, which when not done regularly can mean important information can be lost. 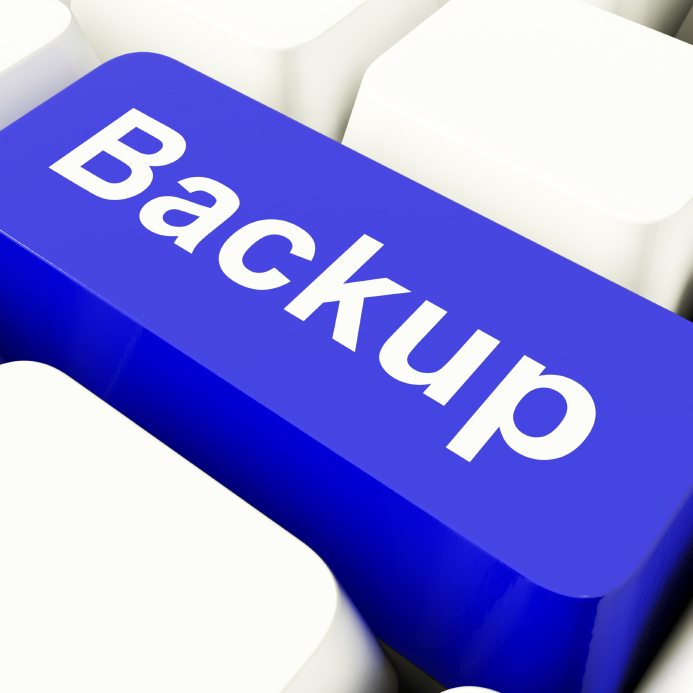 Getting these backups off site also protects them in the event of a fire. For most personal accounts we recommend automatically backing up your devices to your network, usb backup drive or to cloud storage. This takes the human factor out of the process making it easier and more reliable. 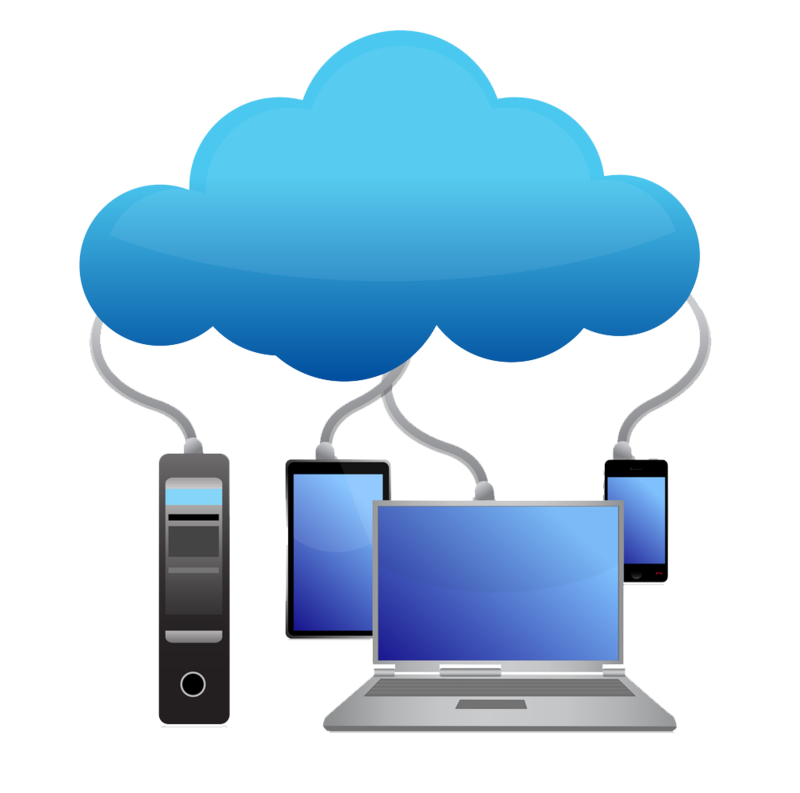 For businesses there are multiple file backup options. These include image backups, flat file backups, database backups and incremental backups. Image backups take a snapshot of your server or computer and back up all data, software programs and the operating system. This allows you to restore all the files on your computer. Flat file backups only copy files that you have saved. No programs or software is copied. Restore time is minimal, but requires a new copy of your operating system and all software programs installed first. Database backups copy all database records and files. Many databases are accessed 24/7, and if so, this type of backup is required to ensure data integrity. Incremental backups update only those files that have been changed since the last backup. 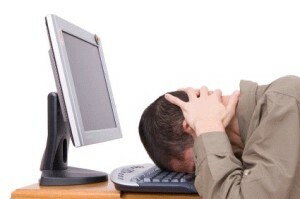 Many businesses that can’t have downtime run incremental backups every hour. This ensures that most changes are recovered due to a catastrophe. Abstract installs two, and often three, different backup solutions to ensure that the customer doesn’t rely on a single source if a catastrophic event would occur. If you have any questions on what backups your business should have in place, please give Abstract Technology Group a call at 765-420-TECH. Now please go out and tell your friends and co-workers to back up their data and we’ll guarantee they will sleep a little better tonight.